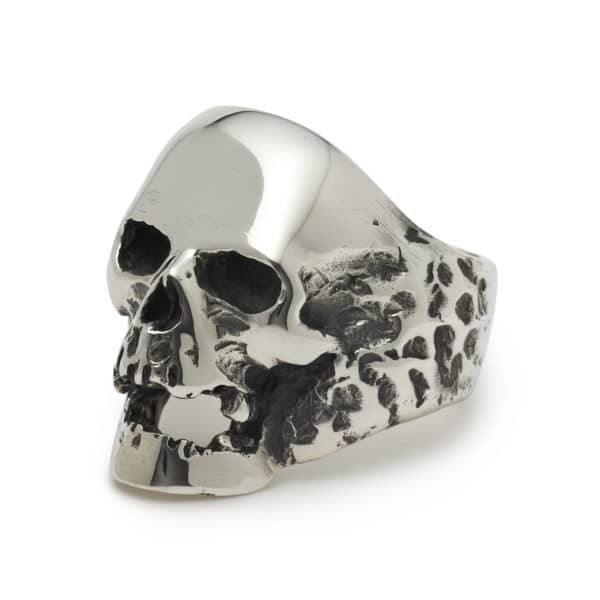 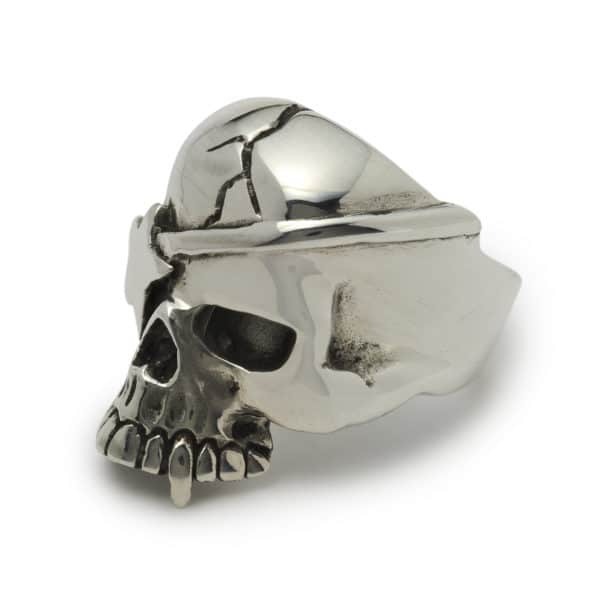 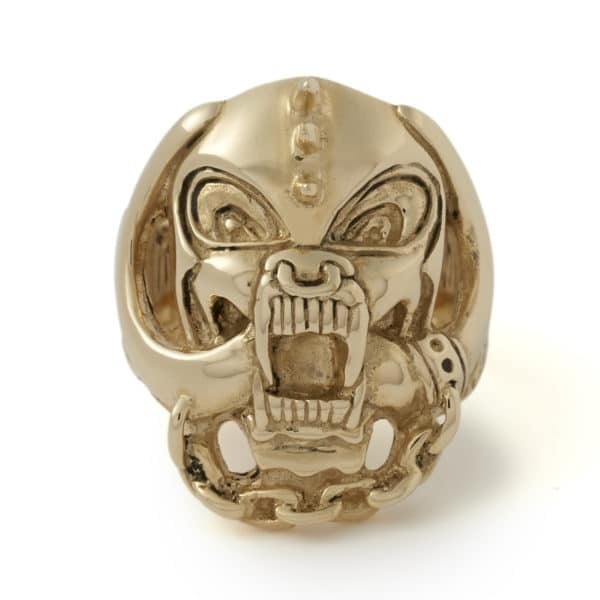 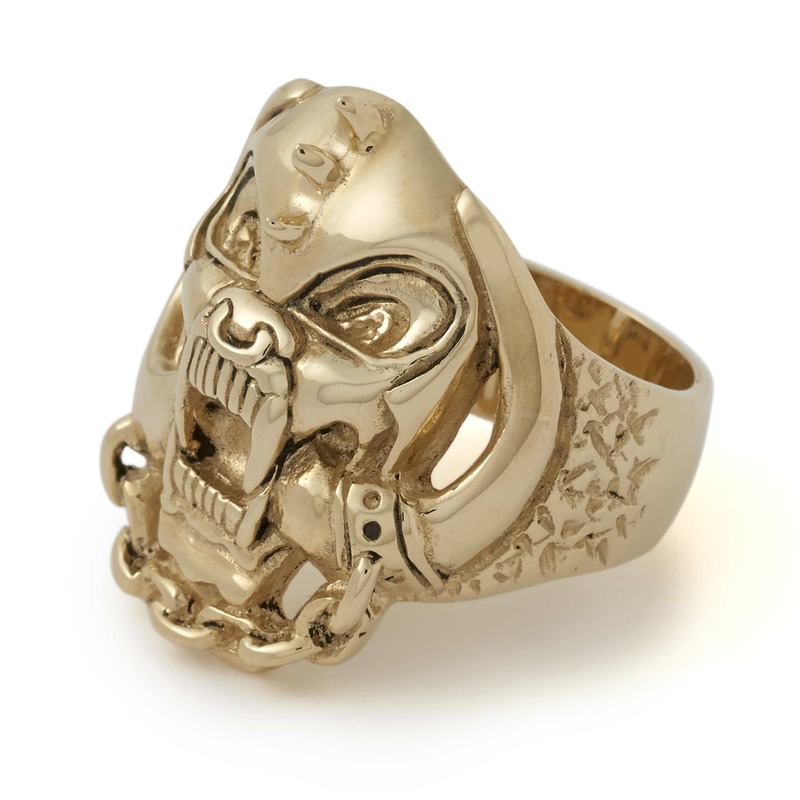 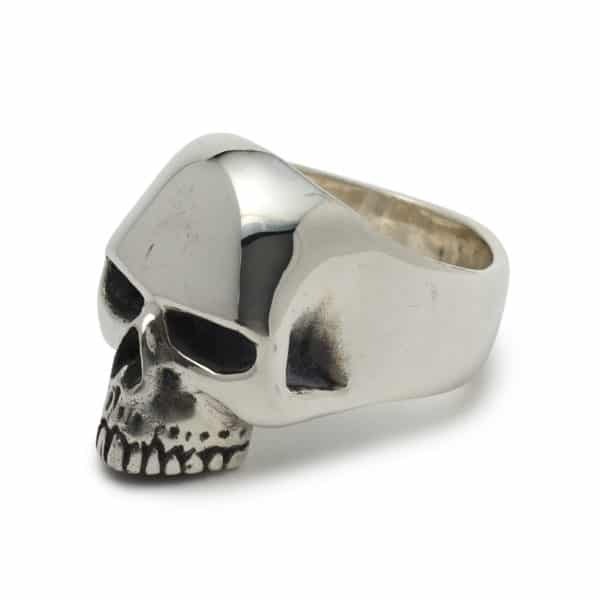 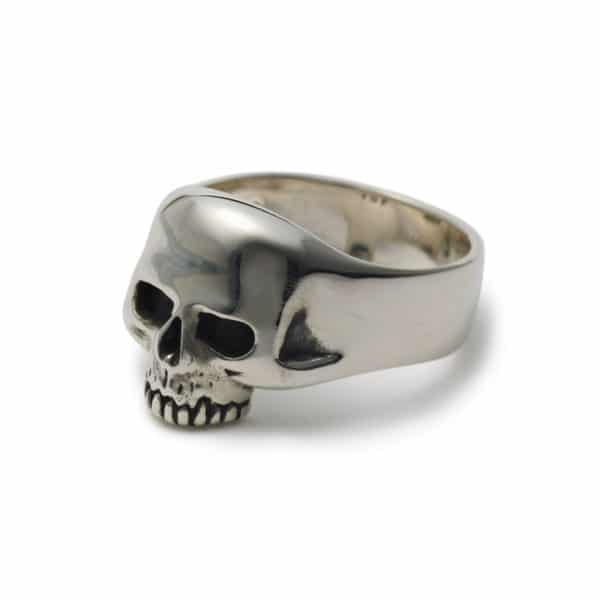 One of our oldest designs made especially for Lemmy, the Old Warpig Ring now in 9ct yellow gold. 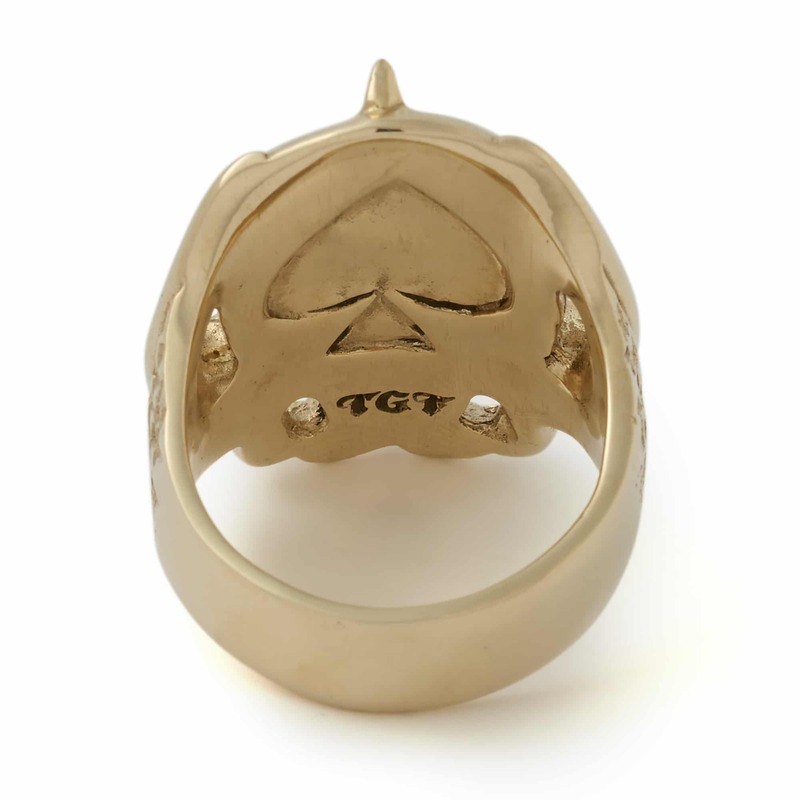 If you would like this in rose or white gold, or in 18ct gold, please email Ren on [email protected] for a quote. We make all our jewellery to order and gold can take a little longer than silver, so please allow up to 4 weeks for your order to be ready.